A four-year streak of gang violence in northwestern England has ended as hitman Mark Fellows was brought to justice via his Garmin Forerunner. PRESS ASSOCIATIONMark Fellows upon his arrest. Cyclist and marathoner Mark Fellows, 39, was arrested and sentenced to life in prison after his step-keeping GPS watch revealed a route between the runner’s neighborhood and the crime scene of two slain mobsters on the day of the murder. Four years ago, Manchester boss “Mr. 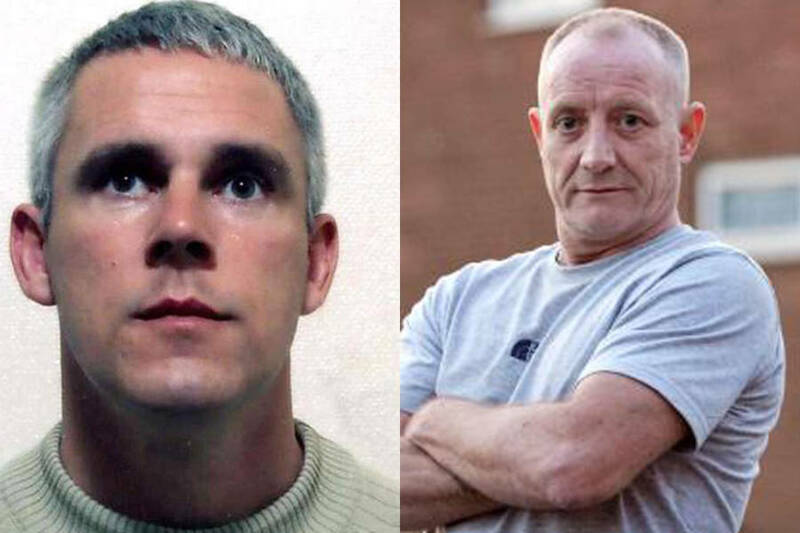 Big” Paul Massey, 55, was shot at 18 times with an Uzi submachine gun outside his home in Salford. In retaliation, Fellows — known as the “Iceman” among his rival gang — was shot, though he survived. It was difficult for authorities to pin down a suspect in this slaying, as potential witnesses were silenced by fear. An investigation into the mob murder and subsequent gang violence was therefore stalled. That is, until three years later in May of 2018. Massey’s partner, mob “fixer” John Kinsella, 53, known for having intervened when a gangster threatened “to maim” former soccer player Steven Gerrard, was fatally shot twice in the back and once in the back of the head while on a walk with his pregnant girlfriend by an unknown cyclist. Chris Bull/Manchester Evening NewsMobsters John Kinsella and Paul Massey. But covert and nearby security footage, as well as eyewitnesses, reported to authorities that the cyclist (in commando gear, a hi-vis safety vest, and gun) shot Kinsella to the ground before pulling over to shoot the man a third time from point-blank range before pedaling away. 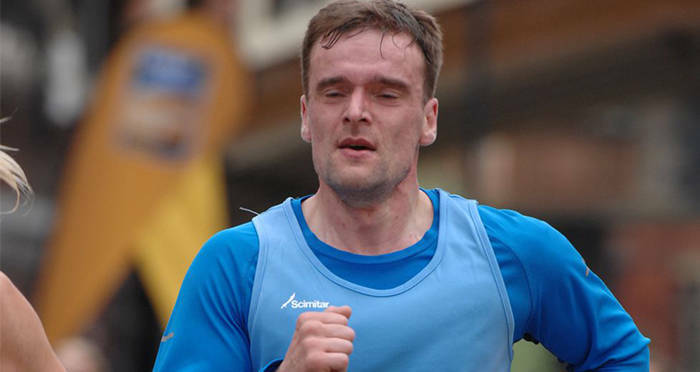 Mark Fellows, who has been described by the courts as a contract killer, and a “gun for hire, prepared to kill whoever you were asked to kill,” was already a suspect in the Kinsella murder before authorities discovered a photo of him in his Garmin Forerunner during 2015’s Great Manchester 10K. This led investigators to an a-ha moment in which they figured that they could locate the device and find GPS data therein that could also link Mark Fellows to Massey’s murder as the executions appeared to have been done in a similar fashion. The GPS data revealed that Fellows had indeed embarked on a route that took him near the scene of Massey’s murder around the time of his murder. The speed and time at which the GPS tracked Fellows movements from his home to Massey’s suggested that he was on a bike for this execution, as he was for Kinsella’s three years later. “Whatever the background of Mr. Kinsella and Mr. Massey, the impact on their families of their murders has been devastating. This was execution, pure and simple,” Justice Davis reported upon Fellows’ sentencing. 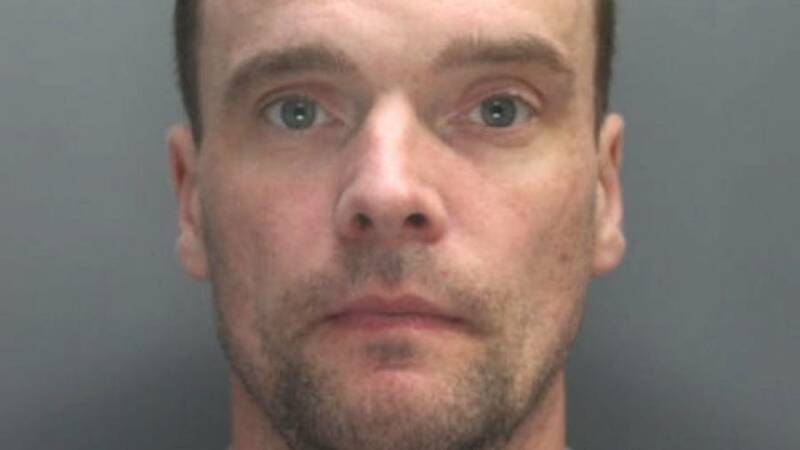 Mark Fellows is one of but 70 men in England and Wales serving a life sentence. After this look at the strange takedown of hitman marathoner Mark Fellows, check out how a murder suspect unknowingly turned himself in when he accidentally texted the detective a confession. Then, take a look at some of the most brutal gangs the world over.